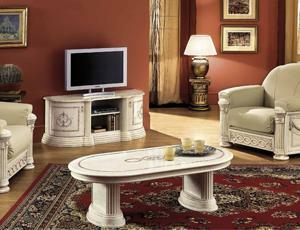 Italian Furniture from furnituredirectuk.net is all Made in Italy and we import top quality of Italian furniture in UK. 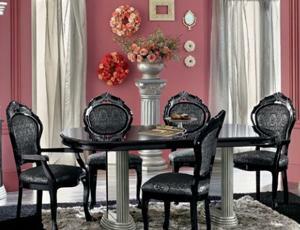 we have wide range of Italian Collection in our online store. 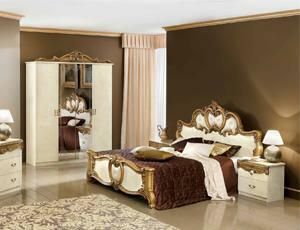 we offer cheap Italian bedroom furniture sets, dining room collection and living room collection. 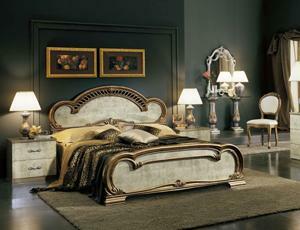 we offer cheapest price in UK for Italian Furniture Online Store.